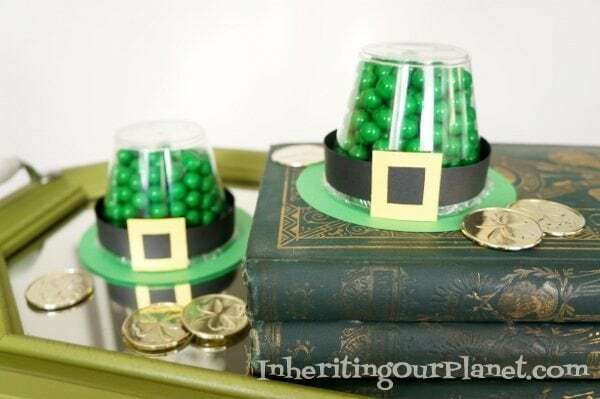 This post, Candy Filled Leprechaun Hat Craft, was a tutorial I did for my other blog that I am officially saying farewell to. It was a lot of fun, but I quickly found out that it was more work than I can handle maintaining two blogs. What was I thinking? 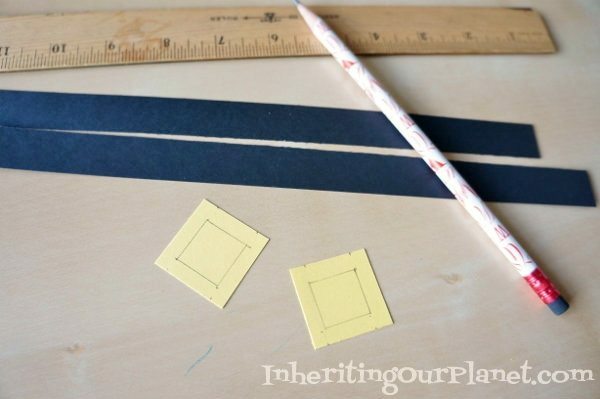 So, slowly I will be moving over some of my posts, over here to DIY Inspired. 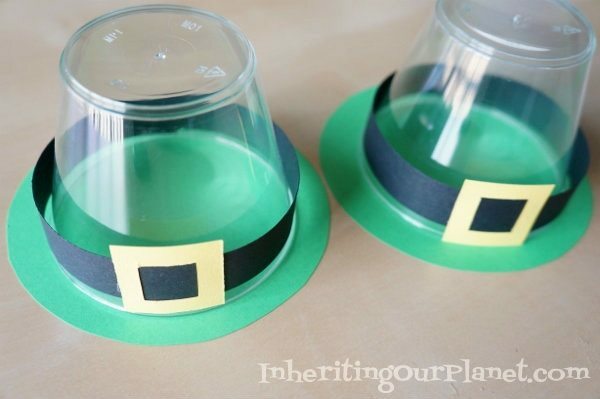 This is a fun St. Patrick’s Day Leprechaun hat. I made two for Mia’s teachers last year. Here is how I made them. 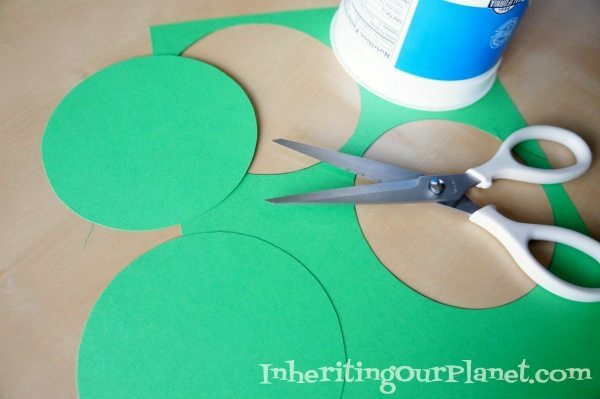 First I cut out large circles for the rim of the hat. I found that a large cottage cheese container worked well for the type of cup I used. Next, I cut out black strips to go around the hat and two gold squares for the buckle. 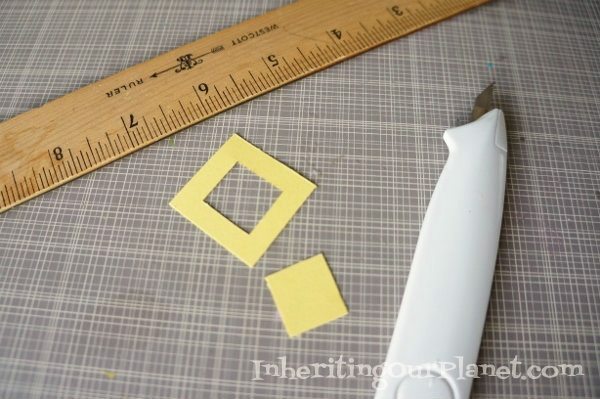 Using a craft knife, ruler, and cutting mat, I measured and cut out a buckle. I glued the buckle to the black strip and fit it around the hat. It should fit snuggly. 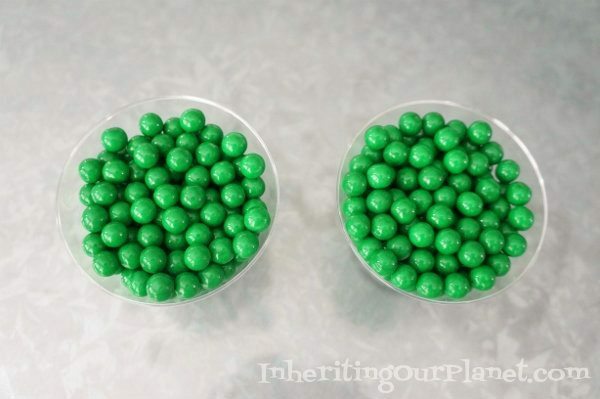 Next I filled the cups with green candies. 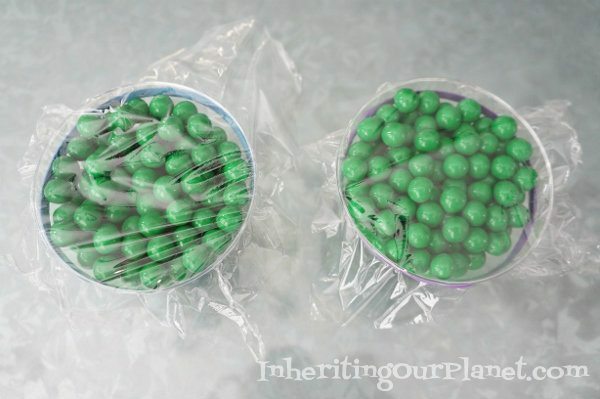 I covered the top with plastic wrap and secured it closed using a rubber band. 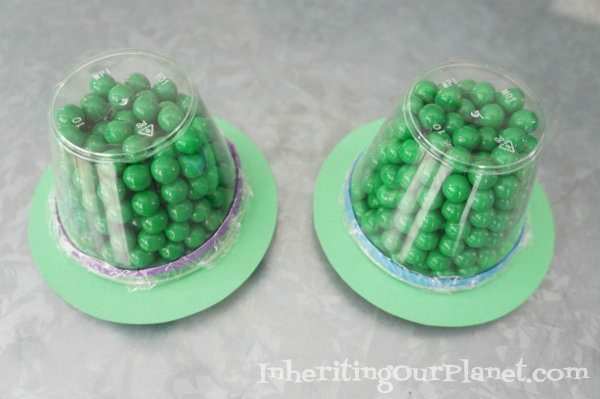 You can now turn the cup over without the candy spilling. I taped the circle to the bottom of the hat and tucked in the plastic wrap around the edges. Lastly, I slipped the buckle and black strip around the hat and secured it with tape. There you have it!